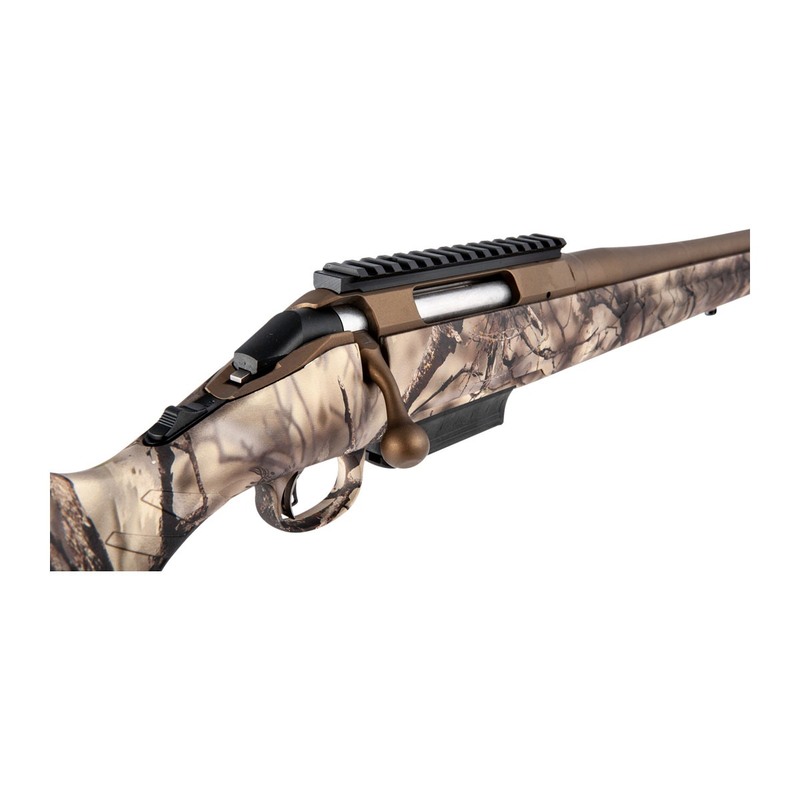 Extra features, exacting standards and affordability all came together in the Ruger American GO WILD rifle, built to provide hunters with the perfect field firearm for their next hunt. 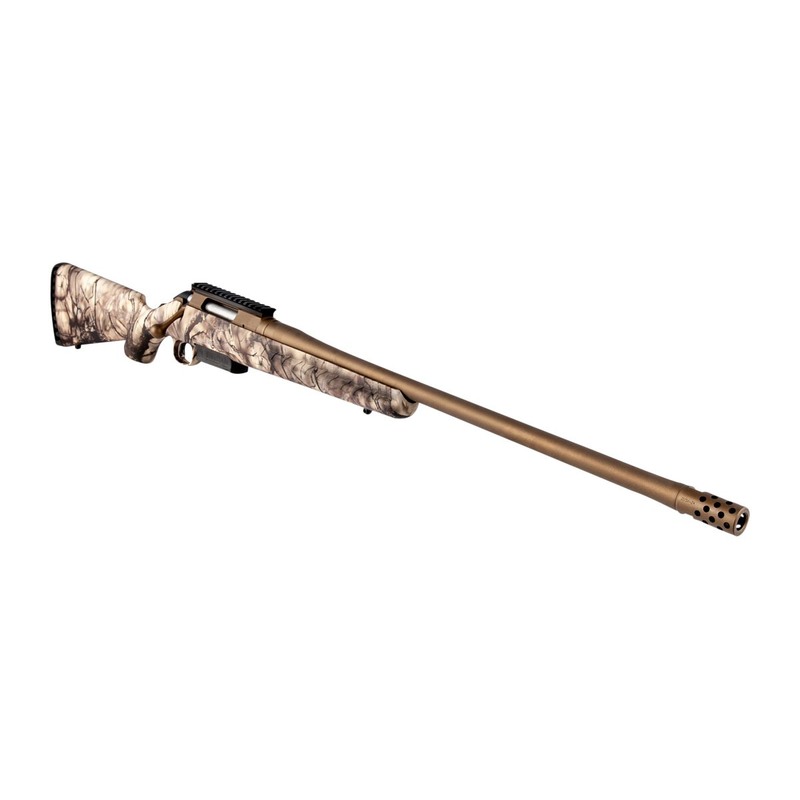 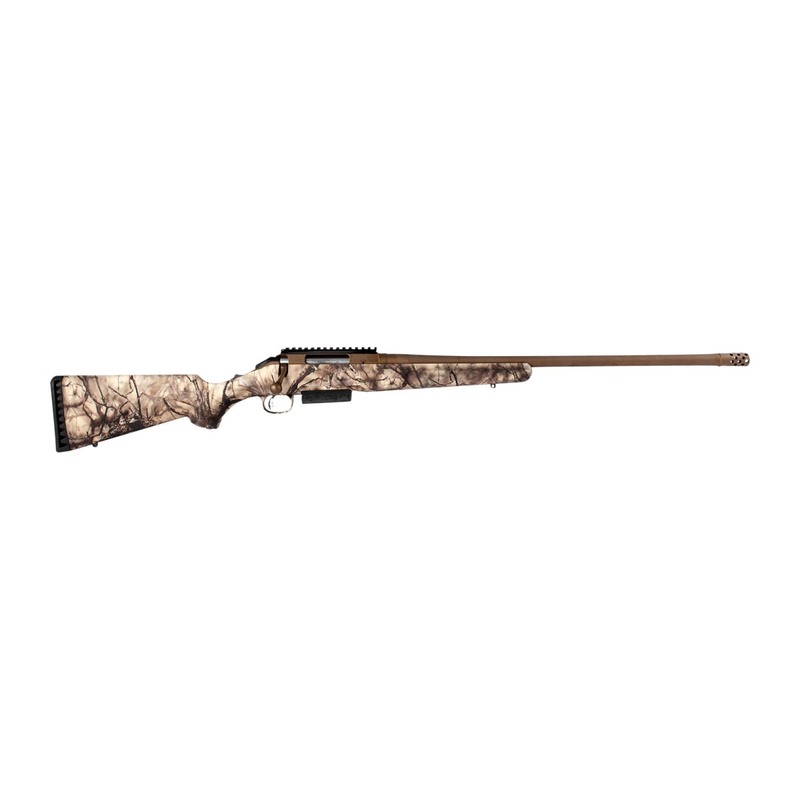 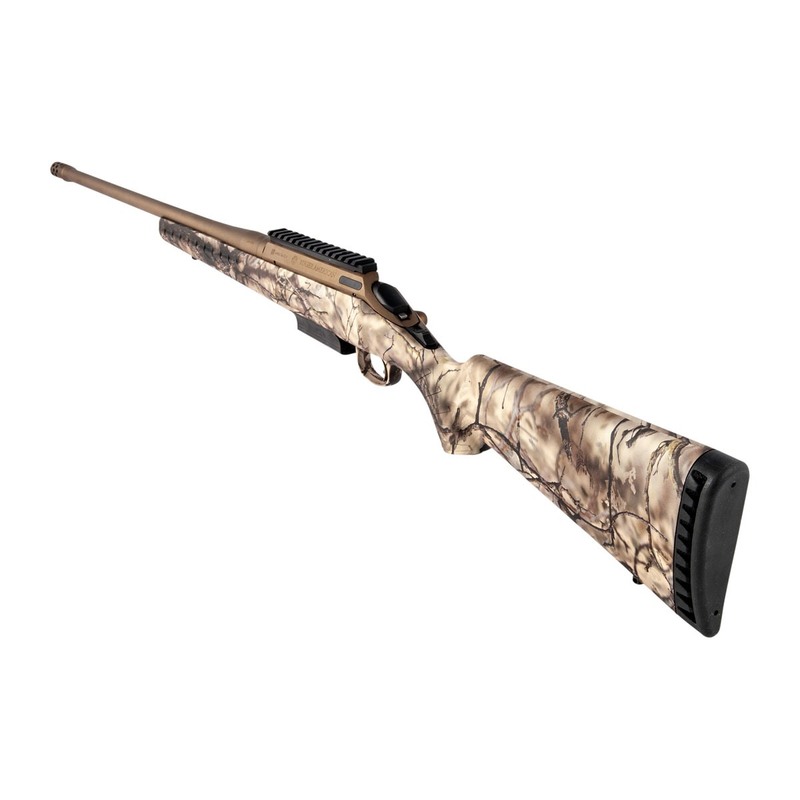 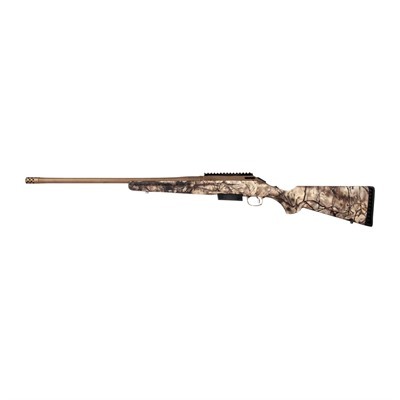 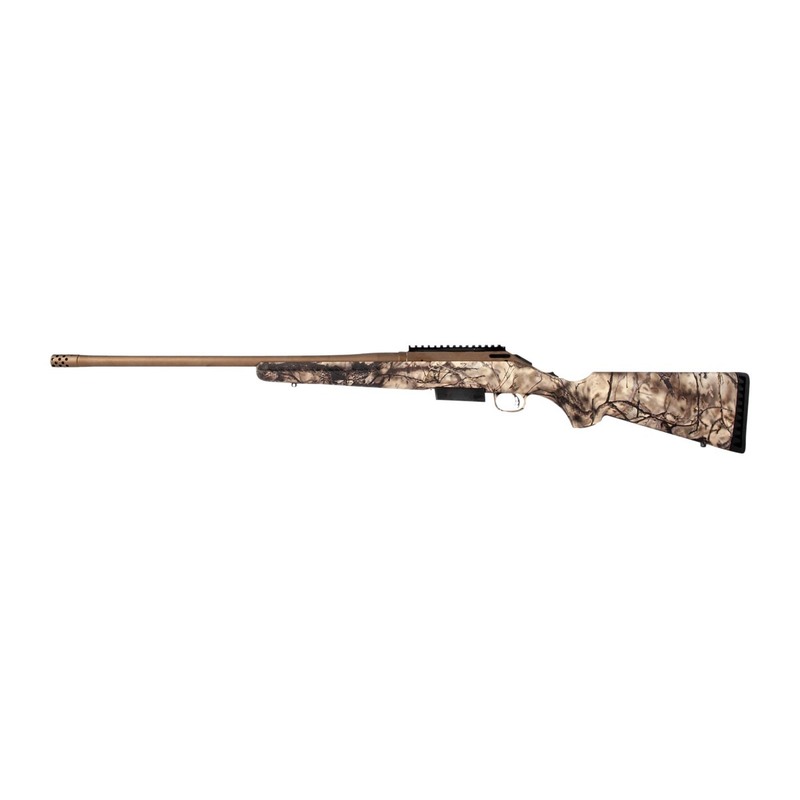 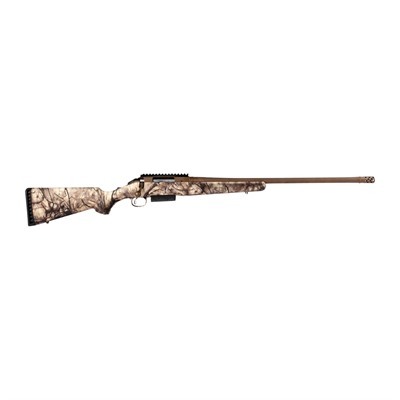 The Ruger American GO WILD rifle stands out on the rifle rack, thanks to its camouflage polymer stock and bronze-finished hardware designed to blend into the wilderness. 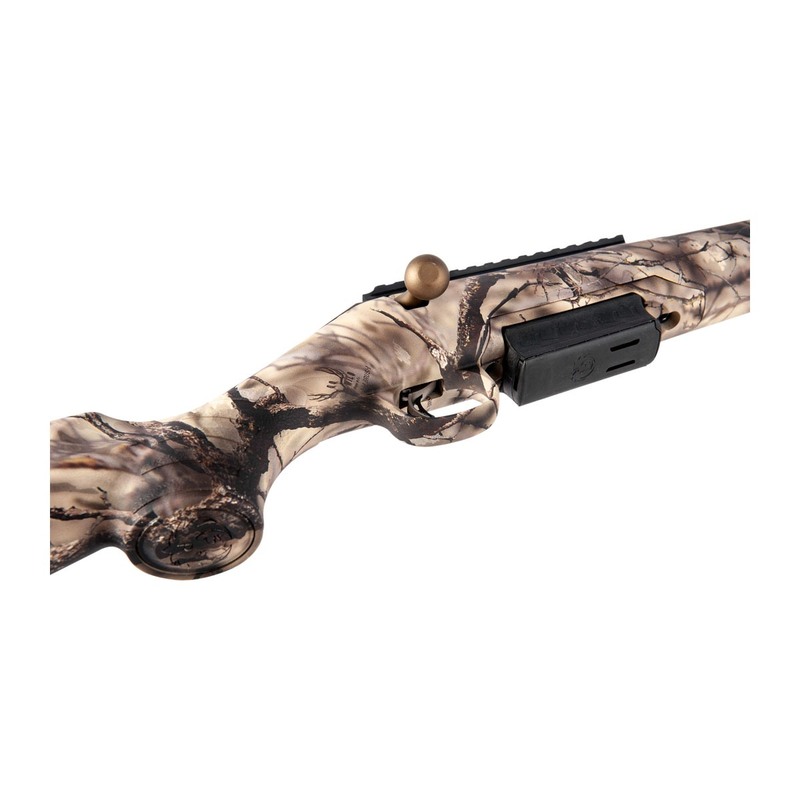 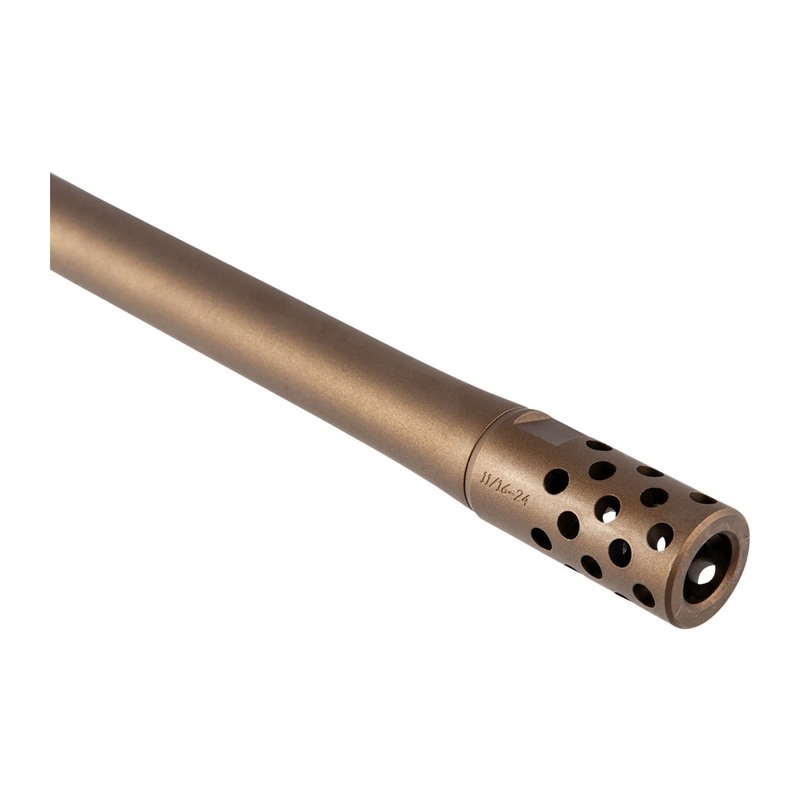 Each rifle is also loaded with a short 70-degree bolt throw, Marksman Adjustable Trigger and a free-float barrel provided by the company's Power Bedding system. The Ruger American GO WILD rifle comes complete with a drilled-and-tapped receiver and scope bases, along with a single rotary magazine.